Before Tom Petty made it big, he lived on a farm in Gainesville. Editor's Note: This story was originally published in the Tampa Tribune in July of 2008 under the headline "Before the Heartbreakers." Tom Petty died on Monday at age 66. The site where "Mudcrutch Farm" once stood in Gainesville is now a residential subdivision. The amateur's photographs, though, have appeared in magazines such as Rolling Stone, on television documentaries and in CD anthologies. 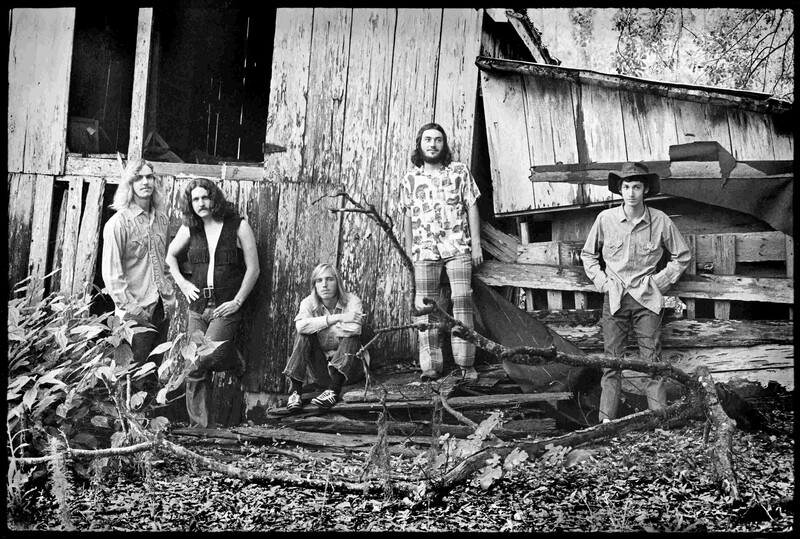 In 1969 and 1970, Slater shared a dilapidated farmhouse in north Gainesville with Randall Marsh and Mike Campbell, drummer and guitarist with a local band called Mudcrutch. The bassist was Tom Petty. Slater's photographs - some are on display here - capture the young band rehearsing, performing and sometimes just goofing off. From left to right: Tom Leadon, Jim Lanahan, Tom Petty, Randall Marsh and Mike Campbell on Mudcrutch Farm in Gainesville. Slater had left before then to finish his engineering degree at the University of South Florida. 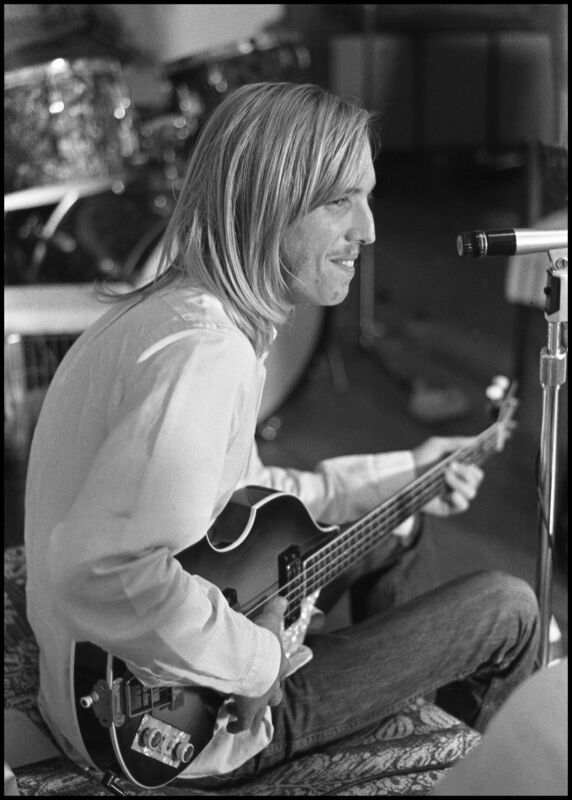 But he remained friendly with the band and shot photos of them until 1974, when Petty headed to California. Petty, Campbell and keyboardist Benmont Tench (a later addition to Mudcrutch) eventually teamed with bassist Ron Blair and drummer Stan Lynch to form Tom Petty & the Heartbreakers, one of rock 'n' roll's most long-lived and respected bands. Tom Petty on Mudcrutch Farm in 1969 or 1970. "No," he answers quickly. "I've got to be honest. But when I look back on that time, I think it's because Tom was focused. He had a direction." Petty reformed Mudcrutch - with guitarist Tom Leadon, Campbell, Marsh and Tench - to finally record the band's self-titled debut album. It was released in April. Slater, who now lives near Dade City, says it's a good representation of what you would have heard nearly 40 years ago. Slater's name may be known only to the most devoted Petty fanatics, but during life on the farm, he wielded power over the band, quite literally. Slater's living accommodations were "in the kitchen pantry," he says with a laugh. "There was just enough room for a single bed and my darkroom setup." 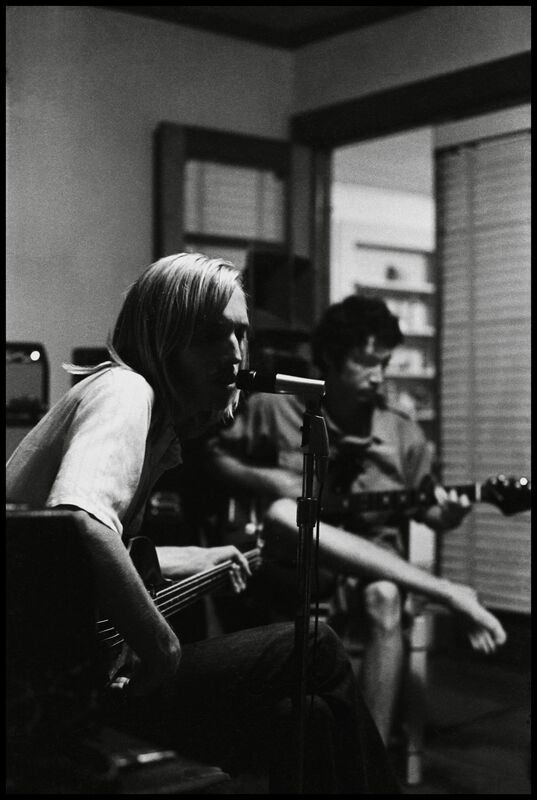 Tom Petty during a practice session on Mudcrutch Farm in 1969 or 1970. "He is playing his Gretsch bass that he kept all his life," Red Slater, who lived on the farm and took the photo, said. The band would come home from a gig and start playing "at 2 or 2:30 in the morning, rehearsing or trying to impress the girls they brought home," Slater recalls. "They'd crank the amps up and blow the fuse box," Slater says. "I remember one night they clicked it a couple of times. I needed some sleep, so when they came banging on the door for the third time, I ignored them and they had to shut down."